Free vs. 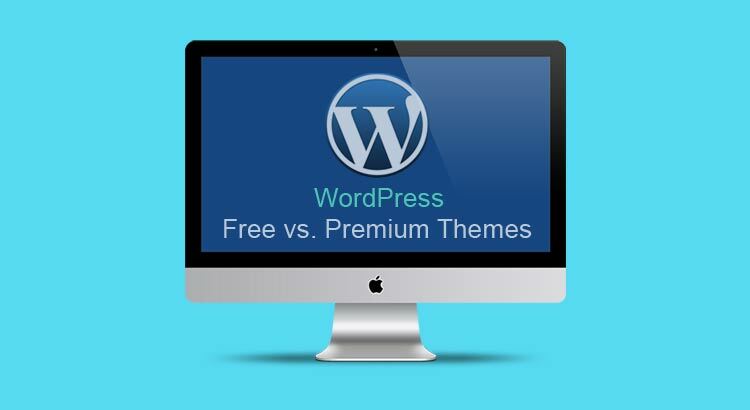 Premium Themes: Which Should You Use On a New Website? Why Hire Web Design Company in Kerala?